Today, I'm delighted to let you know that Air Canada's acquisition of the Aeroplan Program has recently been concluded. We have been on a journey to introduce a new, more rewarding loyalty program and, together with Aeroplan, we remain committed as ever to this plan. Your miles and status are safe. This acquisition will allow for all of your Aeroplan Miles to be honoured on a one-to-one basis in Air Canada's new loyalty program when it launches next year, in 2020. You can continue to earn and redeem Aeroplan Miles with full confidence, plus earn and enjoy Aeroplan and Air Canada Altitude status recognition without interruption. A brand new program, inspired by you. We look forward to sharing more details in the months ahead as our new program takes shape. In the meantime, you can find answers to more questions here. MONTREAL, Feb. 28, 2019 /CNW Telbec/ - Air Canada and American Express today announced that they have concluded agreements for a renewed and expanded partnership that will enable the financial services company to participate in Air Canada's new loyalty program launching in 2020. The 10-year agreements cover the creation of new co-branded payment cards, participation in the American Express Membership Rewards program, and expanded commercial cooperation between the two companies. "We're excited to renew Air Canada's long-standing relationship with American Express and reaffirm our position as its exclusive Canadian co-brand airline partner," said Calin Rovinescu, President and CEO, Air Canada. "Amex is a global leader in premium payments, and this agreement will support the creation of new, world-class products for Air Canada's industry-leading loyalty program launching in 2020." "We are delighted to be expanding the nature of our partnership with Air Canada and look forward to issuing a suite of new consumer and business Cards in 2020 that harness the expertise of both our brands to deliver uncompromised value," said Rob McClean, President & CEO of Amex Bank of Canada, and President and General Manager, Amex Canada Inc. Membership Rewards customers in Canada and the US will be able to transfer their points into Air Canada's new loyalty program once it has rolled out. 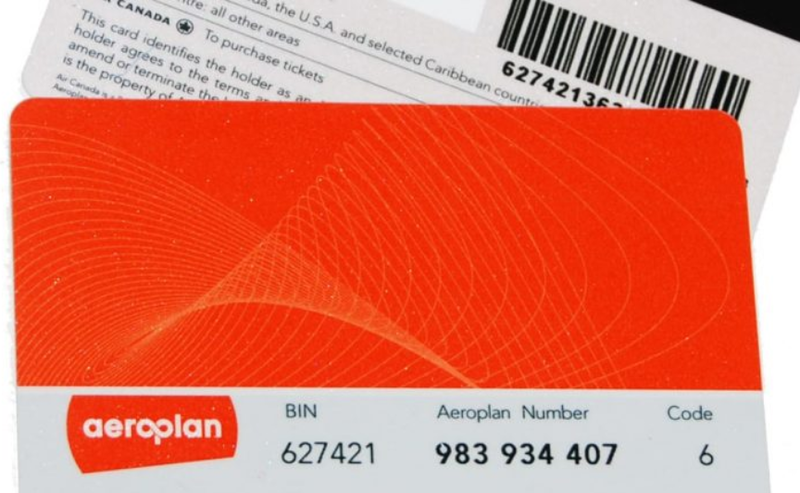 American Express Aeroplan cardmembers will become members of Air Canada's new loyalty program in 2020, and all their miles will be transitioned at a 1:1 rate. In the interim, members may continue to earn and redeem Aeroplan Miles, and enjoy cardmember benefits as usual.